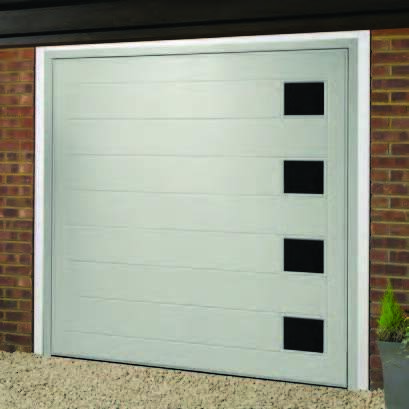 Wessex Garage Doors are based in Verwood, Dorset. 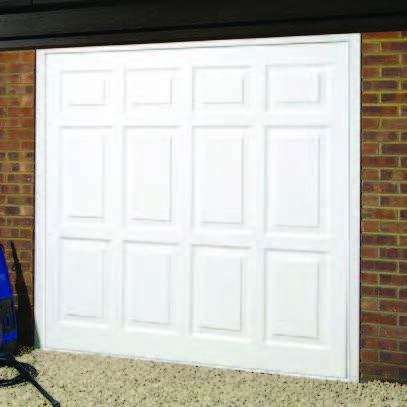 Established in the 1980s and drawing from the skills of the South Coast boat-building industry, Wessex have become Europe's leading glass fibre garage door manufacturer. 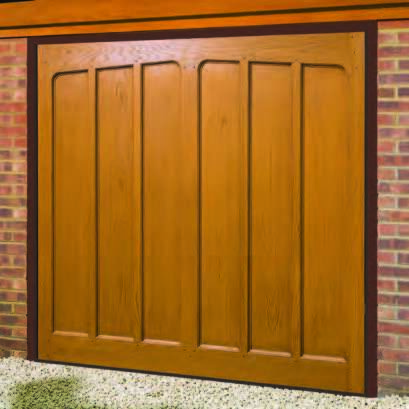 All of their doors are hand laid in moulds and made-to-measure at no extra cost. 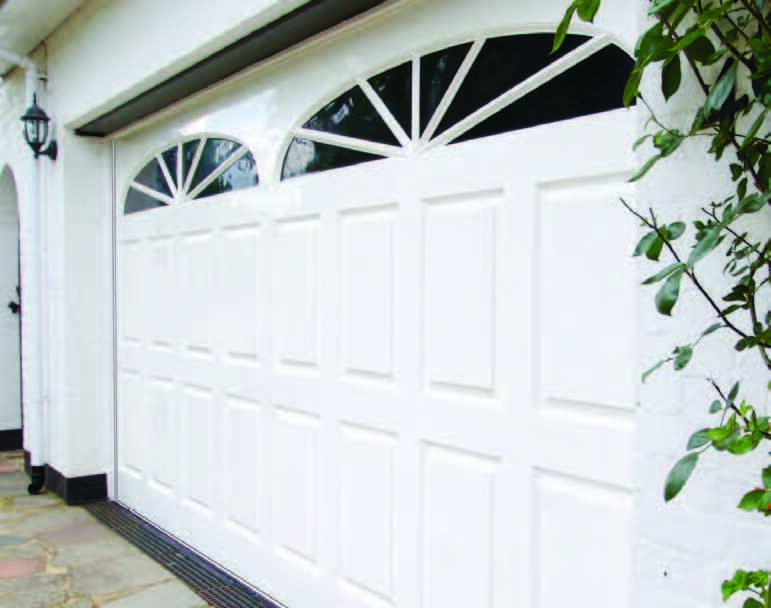 Wessex Doors is Europe’s largest manufacturer of low maintenance composite garage doors and a leading innovator in the field of garage door design. 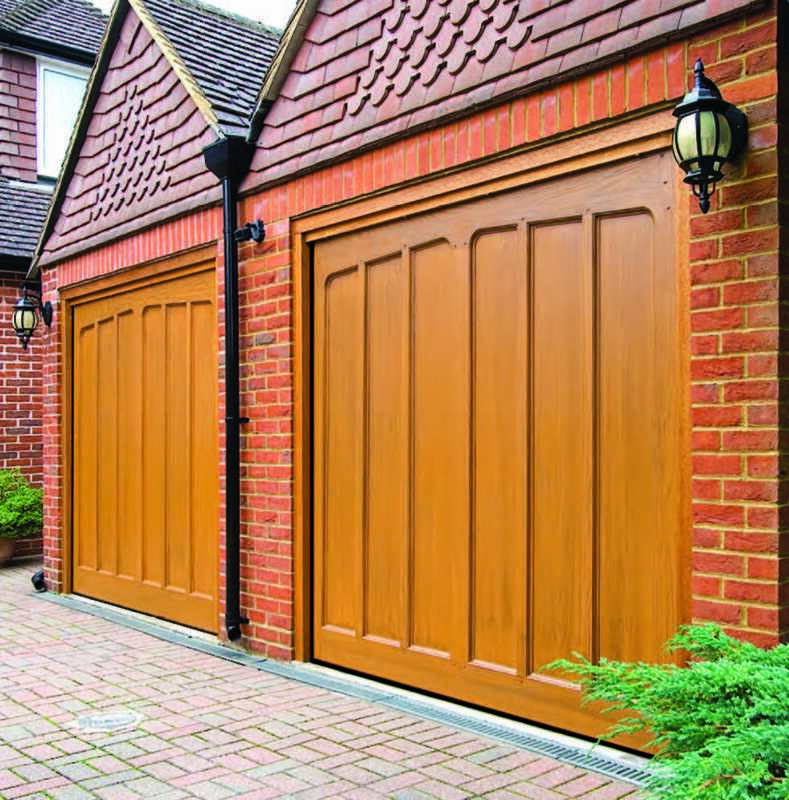 GRP garage doors are ideal for customers looking for a low maintenance option, or for coastal areas where rot-proof building products are essential. 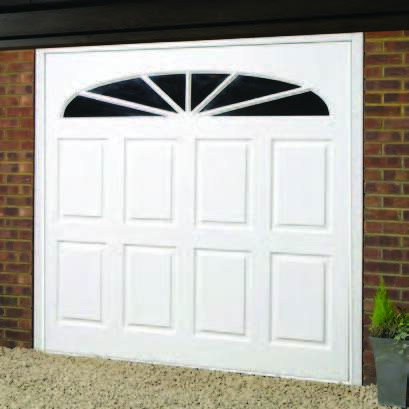 Wessex make a wide range of door styles, in sizes from 5ft 6ins wide to 16ft wide. Not only is composite GRP tough, it is also excellent at resisting the ravages of the weather, even in coastal locations. 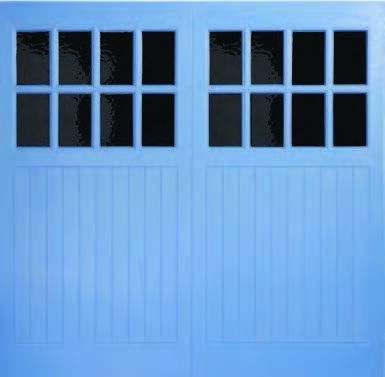 The corrosive effects of salt laden air can be easily seen in rusting gates, door hinges and garage doors. 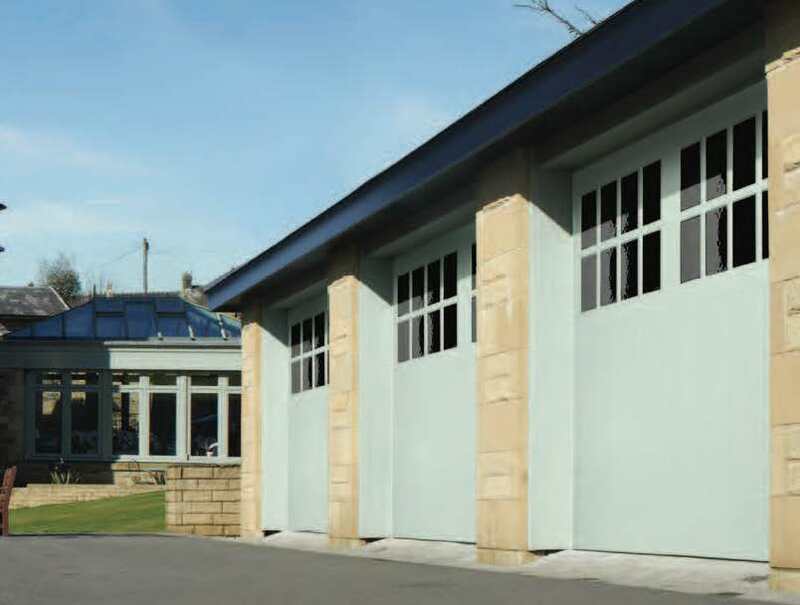 Composite GRP eliminates corrosion and the benefits inland are just as convincing – minimal maintenance. More like wood than wood. 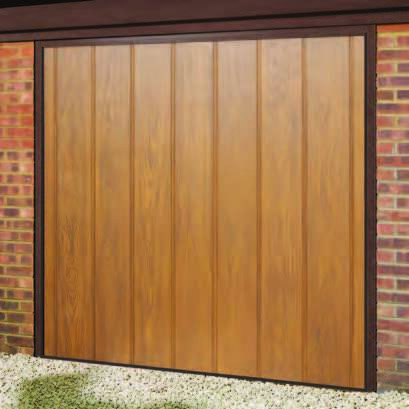 Wessex uses the finest softwood timber masters to create moulds with enhanced grain and detailing that no exterior grade timber can match. 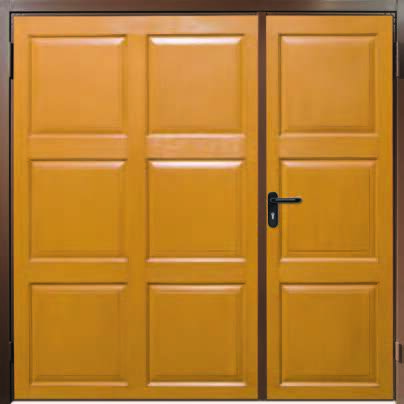 The hand-applied antiquing completes the transformation into a door that looks just like wood but with the added benefit of minimal maintenance. The Wessex Gloss White Range combines crisp, clean panel definition with traditional and exclusive styling designed to complement any home. 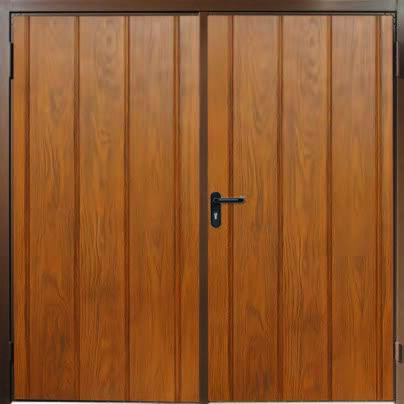 Wessex Pembroke GRP woodgrain doors.